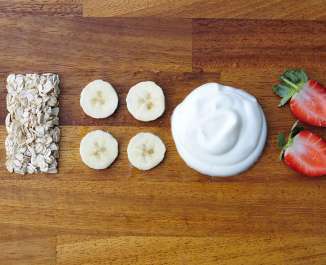 Combine the porridge oats, yogurt, banana, strawberries and ice cubes together in a blender at high speed. Pour smoothie into 2 cups and serve. 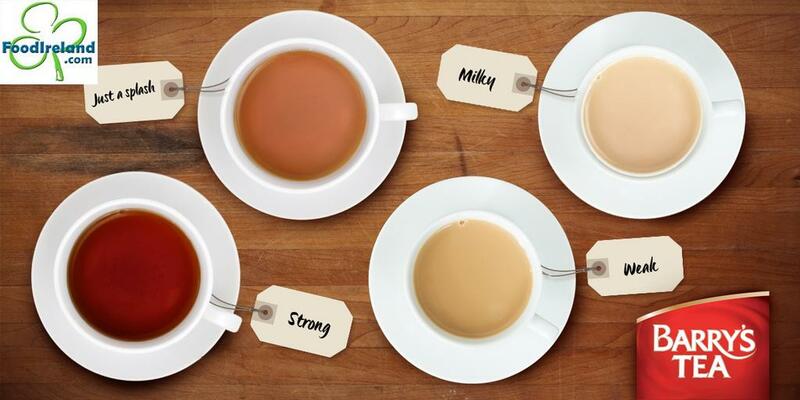 Barry’s Irish Tea – Classic, Gold Blend, Breakfast & Decaf – Available in USA. 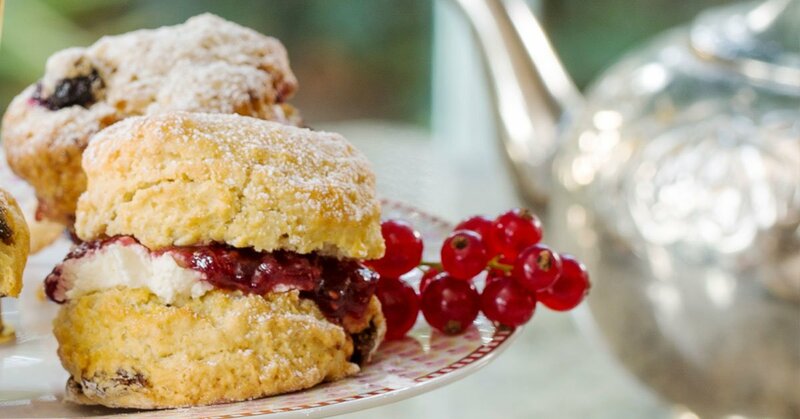 You’re never alone with a scone. 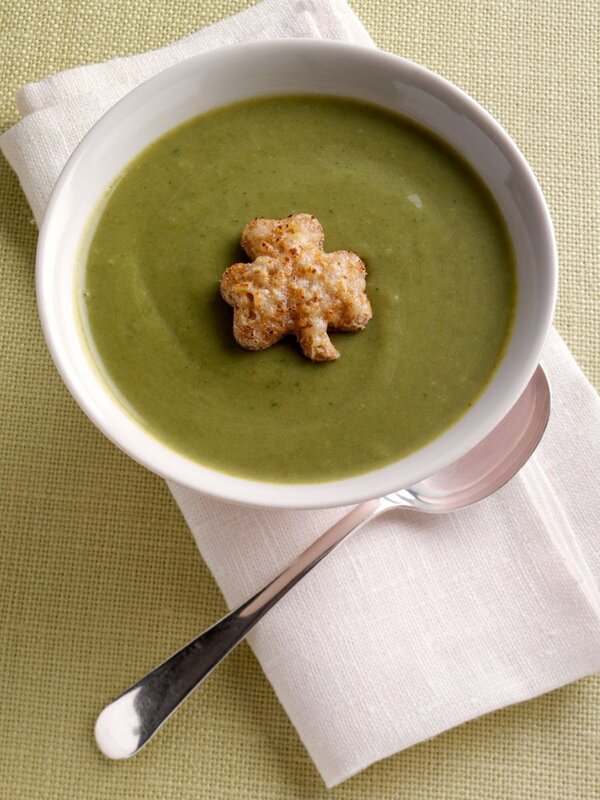 Our #RecipeOfTheDay is sure to liven up any #StPatricksDay celebrations! Heat a dry frying pan over a medium heat and cook the spinach, tossing now and again until just wilted. Transfer to a sieve, allow to cool a little, then squeeze out any excess moisture with your hands. Melt the butter in the same frying pan and, when hot, add the mushrooms with a little seasoning. Fry until golden and soft. Stir in the spinach and stilton, cook for another 30 seconds or so until the stilton starts to melt, then set aside. Clean the frying pan, add the vegetable oil and put over a medium heat. When hot, crack in the eggs and turn the heat down a little. Fry for 2-3 minutes until the white has set but the yolk is still runny. Meanwhile, rub a little oil over the base of a separate frying pan and put over a medium heat. When hot, warm up the crepes, one by one, for 30 seconds on one side, using extra oil if needed. 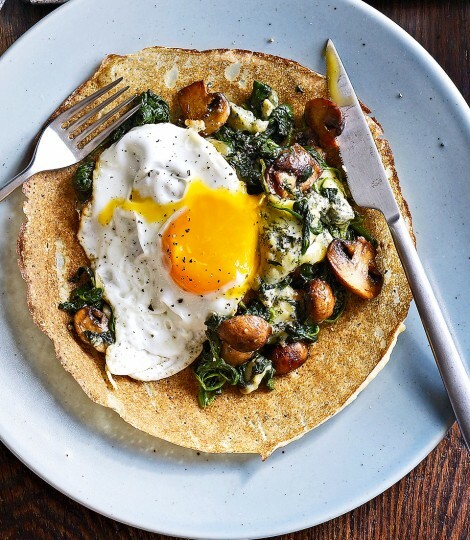 Divide the mushroom, cheese and spinach mixture equally among the crepes, then top with a fried egg, a pinch of salt and a grinding of black pepper. Serve immediately.